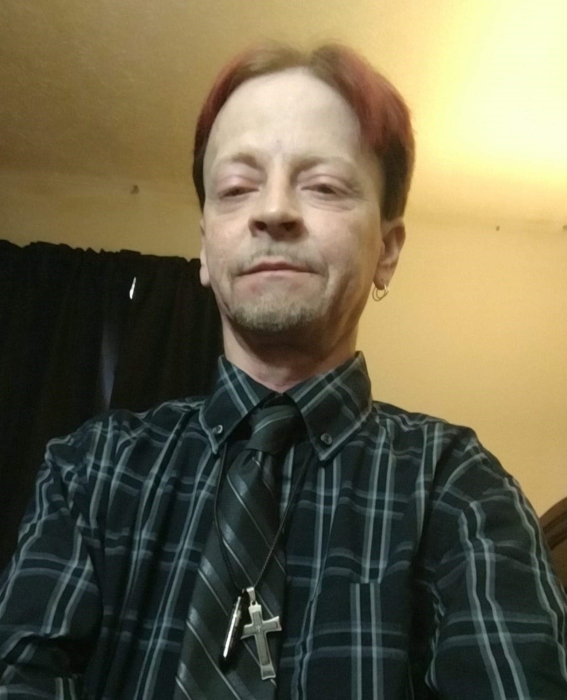 Travis A. Wilder, 43, of Paoli, passed away November 15, 2018 in Louisville, KY. He was born March 30, 1975 in Salem, IN. He is survived by: father, Richard D. Wilder of Paoli; mother, Cynthia Lenetta Grimes of Paoli & sister, Tina Morlan of Paoli. Travis A. Wilder was a member of the National Rifle Association & a former employee of Walmart. Friends may call from 11am-1pm Wednesday, November 21 at McAdams Mortuary. Funeral will follow Wednesday at 1pm at the funeral home. Bro. Chad Stroud will officiate. Burial will be in Paoli Community Cemetery.